LEVI & LEVI ’s Business Consulting unit has proven itself as a valuable resource to businesses of all kinds. We can help you plan your future, whether you see it coming or not. 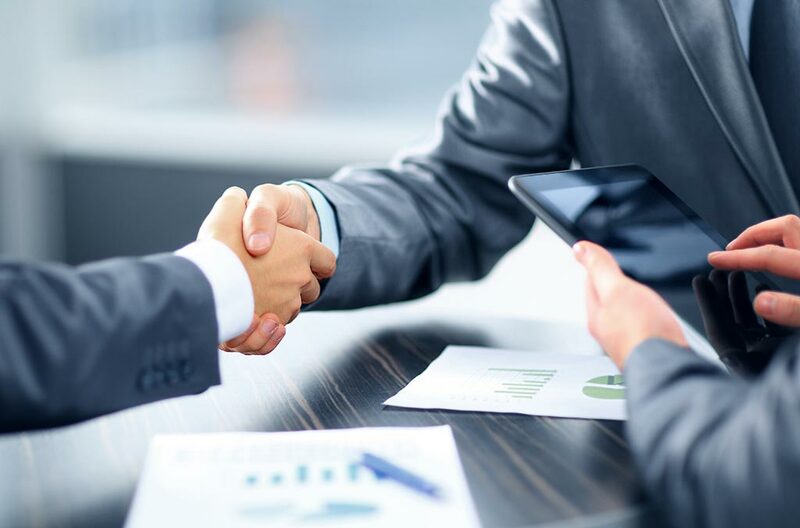 We can help you bring seminal business events to life; like mergers and acquisitions, business valuation, leases and contracts, or business development plans, all of which take a huge amount of planning and attention to detail. If there are no big events on your horizon, we can still be of service by helping you to anticipate the unexpected through our forecasting, real estate projections, risk management assessments, or our feasibility studies. We look at your business and all of its many facets, to find both issues and opportunities and bring that valuable insight to you.